Dieselgate. 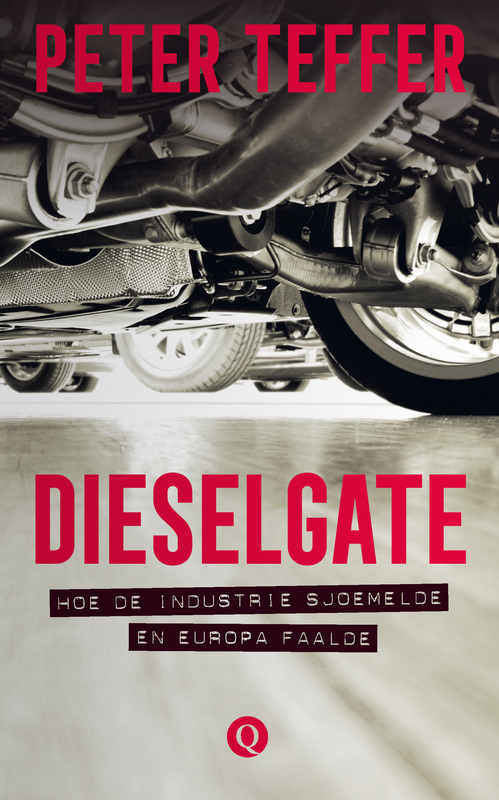 In September 2017, Dutch publishing house Q published Peter’s book Dieselgate: Hoe de industrie sjoemelde en Europa faalde (Dieselgate: How the industry cheated and Europe failed). The book is a result of a year-long investigation into the regulatory side of the diesel emissions scandal. In 2016, the author was the only journalist who followed nearly all 47 hearings of the European Parliament’s Dieselgate inquiry committee in Brussels. The book is currently only available in Dutch, but if you are interested in acquiring the foreign rights, please contact Singel Publishers, the parent company which owns Q. The European Union, in particular covering the areas of energy, environment, climate, transport, food, digital single market, and agriculture for EUobserver. Stories about the political, social and cultural characteristics of the Internet – how nation states try to control the net and how politics is influenced by new media, but also the effect of digital media on our behaviour, communication and thinking. He does that for Dutch media such as national newspapers NRC Handelsblad and nrc.next, the Dutch edition of Esquire, Dutch tech magazine Bright, Amnesty Netherlands’ magazine Wordt Vervolgd, Dutch weekly magazine Elsevier and new media website De Nieuwe Reporter. Stories about The Netherlands. Peter is the Netherlands correspondent for the Christian Science Monitor and he has written several articles for the International Herald Tribune (the New York Times‘ global edition). He is a regular contributor to radio shows on Deutsche Welle and Free Speech Radio News. International reporting. Peter has filed political, economic and societal stories from Seoul, Paris, Strassbourg, Brussels, Helsinki, Budapest and La Paz. Pop culture, mostly about superhero comics. Peter is available for assignments from English language media. He might also be available for tape sync or stringer work. If you wish to contact Peter, you can use this form or add Peter to your Linkedin network.